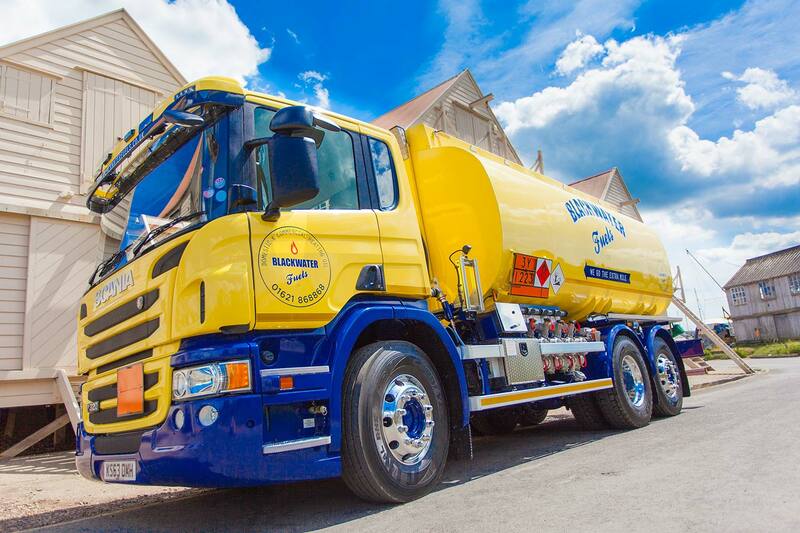 Who we are As a family-run business, we supply home heating oil and commercial fuels. We offer competitive prices, a delivery time to suit you and fast delivery if you run out of fuel. We’ve served the Essex area for over half a century. Our small, experienced team offers personal service, with many of our regular customers on first name terms with our staff! Enjoy our Top Up Service at no extra charge and convenient budget payment plans. 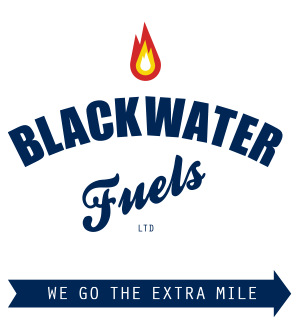 Where we serve Blackwater Fuels is the leading supplier of home heating oil in the county of Essex. We deliver from Abberton to Warley and Billericay to Harlow. If you live just over the boundaries, call us and we can let you know when we are next nearby. Homes We understand the importance of your keeping your home warm and cosy especially during the cold spells and our home heating oil service will ensure that you and your family stay comfortable – all year round. Our team of friendly staff are always on hand to help and offer advice and support. We deliver all home heating oil quickly, safely and efficiently. Businesses Whether you need fuel for farming, marine, or industry, we can deliver it reliably and at a very competitive price. We supply many types of commercial fuels, including Red Diesel/Gas oil, White Diesel, Kerosene, and many more to businesses throughout Essex and beyond. Oil Tank Service At Blackwater Fuels we offer our customers a complete fuel service, and can prepare and fit new or replacement oil tanks. Contact us by calling during office hours.